To receive your brochure , please complete the form below. After checking your details, our brochure will be sent to you at the address provided. 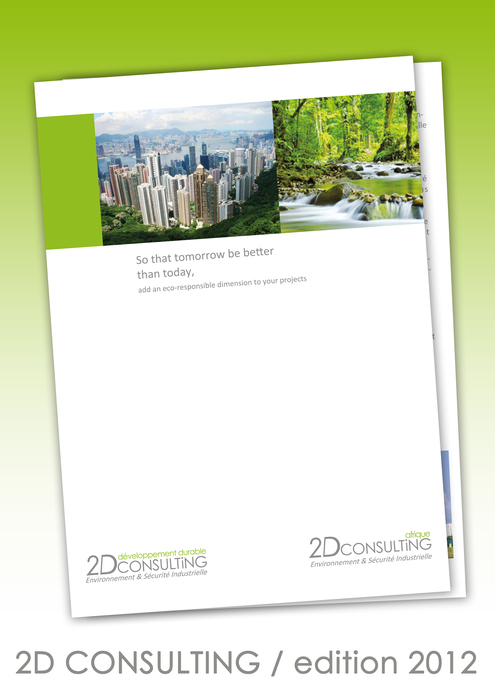 You can also download our brochure by clicking here. you have the right to access and correct the information that concerns you.